Michael Chapman was born in 1822 at Cloyne, Cork, Ireland, son of property owner William and his wife Mary. On 11 December 1846 at Sydney, he married Catherine Shanahan and they had one son and three daughters. Their eldest daughter Mary Jane, born 1848, married her cousin Henry Chapman. Chapman died at Forest Lodge on 23 February 1906 and was buried with Methodist rites. His wife Catherine, aged 62, had died at Glebe in 1888. Michael Chapman arrived in Sydney in 1840. He entered a partnership with Ebenezer Beaumont initially as painters and paperhangers in Crown Street and later 470 George Street. By 1867, he and his brother Thomas John Chapman (died 1913) had a successful business as oil and colourmen. He resided at 55 Hereford Street, Glebe, in Cloyne Lodge, named for his birthplace. He also built a wooden house called Cloyne Lodge at Faulconbridge in the Blue Mountains. When this burnt down in 1888, he erected another house on the same site called Phoenix Lodge. 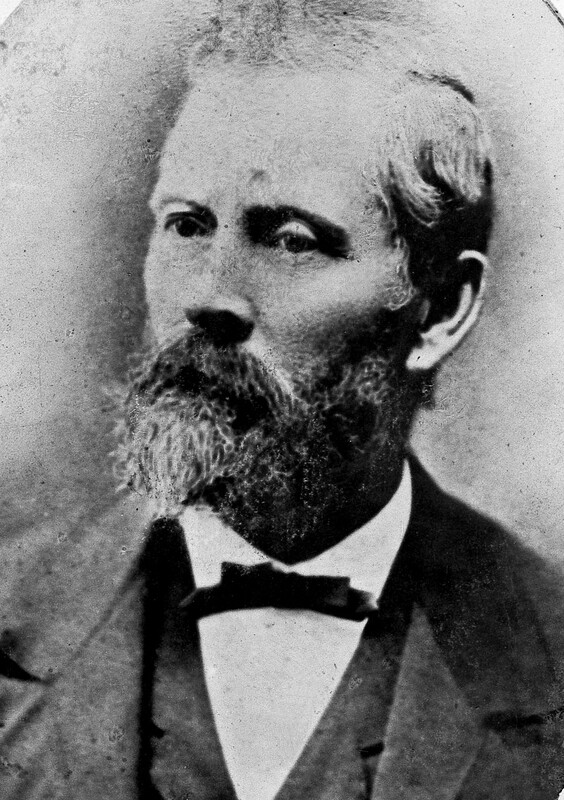 Chapman retired about 1876 and was described as a property owner at the time of his death. Chapman was appointed Magistrate of NSW 1864, and Victoria 1872. He was the Director of the Australian Paper Company, Vice-President of the Board of Directors of Sydney Hospital, and Trustee of Hyde, Phillip, Cook and Wentworth Parks. He was several times elected by suburban aldermen as Transit Commissioner. He was an Oddfellow for 61 years. 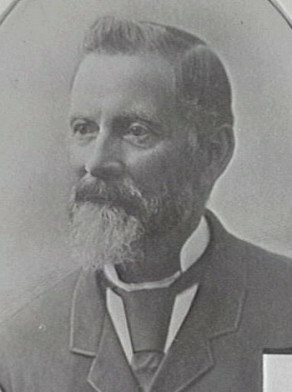 Chapman was elected MLA for The Glebe, 29 August 1883 to 7 October 1885 and 5 February 1887 to 6 June 1891. 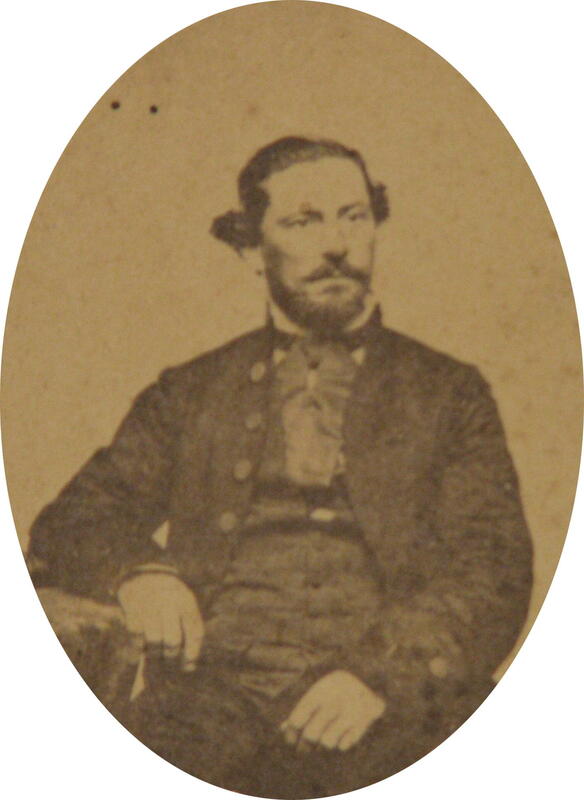 Michael Chapman represented Macquarie Ward on Sydney City Council from 1 December 1860 to 30 November 1862 and from 1 December 1866 to 6 December 1900. He was a member of the Markets Committee, the Street Traffic Committee, and the Specifications and Tenders Committees in 1891; the Electricity Lighting Committee and the Fishmarkets Inquiry Committee in 1895; the Disposal of Refuse Committee, 1895-98; the Works Committee, 1899-1900 and the Garbage Disposal Committee, 1899-1900. 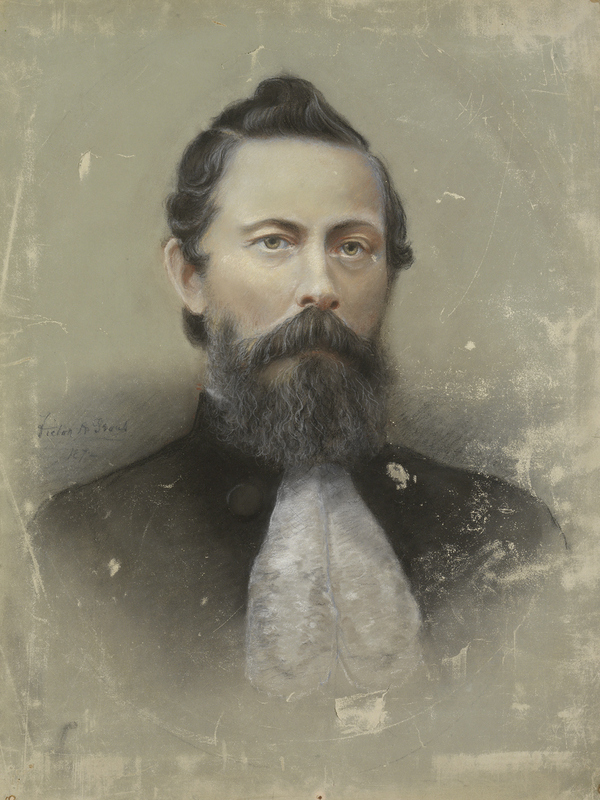 He was the Mayor of Sydney between 1871 and 1872. 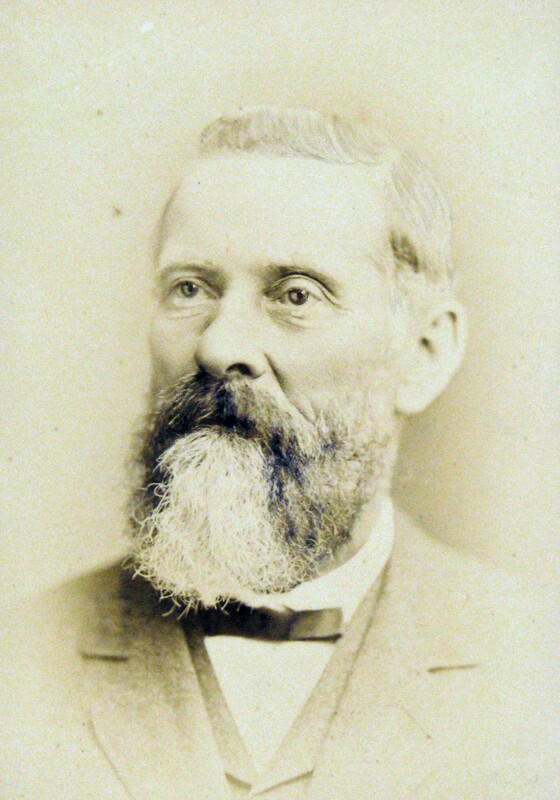 Michael Chapman was Alderman of Glebe Municipal Council from 1866 to 1875 and 1878 to 1893 and was Mayor of Glebe from 1882 to 1884.